Plastifab Inc. has specialized in custom fabrication for the last 40 years. Our experienced fabricators can take your ideas from simple sketches or drawings and create custom one of a kind pieces for you or your company. We have the ability to vacuum form, heat bend, cut, and glue various materials. We work with a wide variety of materials including, but not limited to, Acrylic, Polycarbonate, ABS, PVC, Styrene, Kydex, Polypropylene, and Polyethylene. Our customer base ranges from individuals needing a cut piece of plastic to large corporations needing hundreds of custom fabricated pieces. We are happy to accommodate short or full production run fabrication jobs. 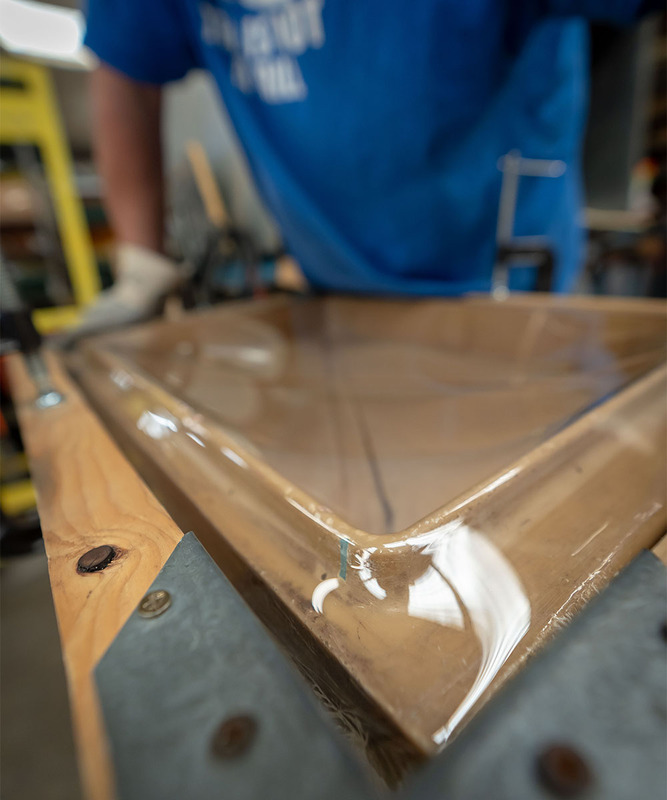 Typically, the tooling or mold costs for vacuum forming are about 75% less expensive than injection molding. This allows our clients to get into their market faster and with less start up costs. 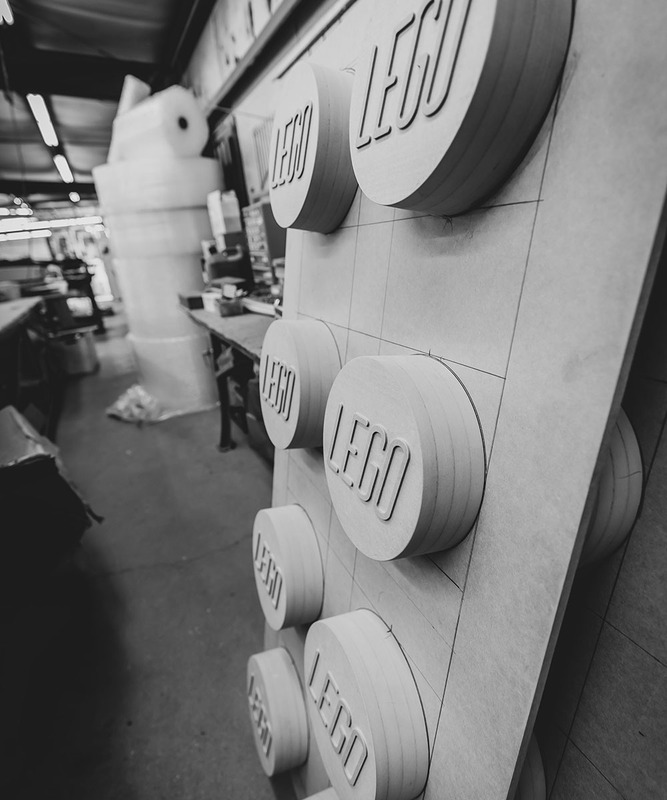 An added benefit of our facility is that we can produce molds or tooling in house. We have the ability to fabricate tooling from wood, resin, or aluminum. Our customers don’t need to use multiple companies to complete the job. We are a one stop job shop! Our facility houses 3 ovens to meet the needs of our customers. Our 2′ x 2′ oven is great for smaller products such as clamshell packaging and low profile pieces. The 4′ x 4′ and our 4′ x 5′ ovens are our most popular units. Most products are formed in these ovens because the height can be adjusted and the formed products can vary in size up to 60″. 8:00 A.M – 3:30 P.M.